If you have an approved DACA application, but you were arrested after receiving it or have not been abiding with all the terms of your Deferred Action and you were previously in removal proceedings, chances are you may be receiving letter asking for you to go back to immigration court. 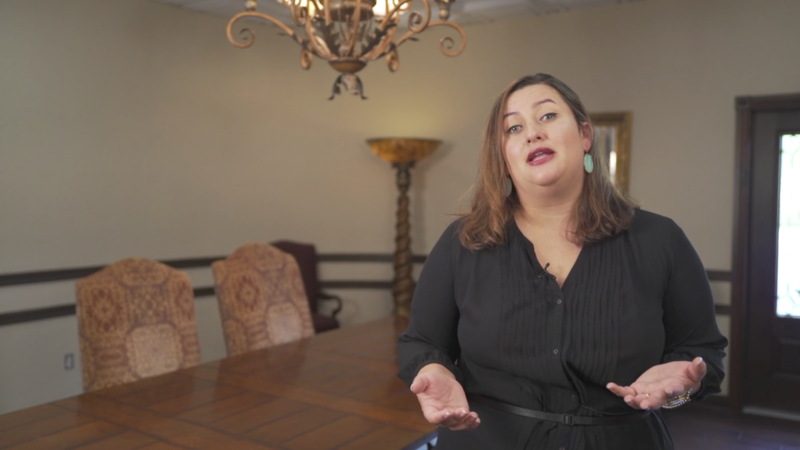 Hello, I am Natalia Riveros-Jacobson and I'm one of the immigration attorneys at Michael Brooks-Jimenez Attorneys at Law. clients who have received and actually have approved Deferred Actions applications. We've been able to renew their work cards every two years, have a drivers license and social. Unfortunately, some of them, before they were able to receive this benefit from immigration, were already placed in removal proceedings. Removal proceedings is another fancy word for deportation proceedings. Once they actually went and saw an immigration judge, if they qualified for Deferred Action, the judges closed their cases administratively, or temporarily, and they were allowed to go ahead and file for DACA or renew their DACA. The judges never asked them to leave the country. Unfortunately under the new presidency, some of my DACA clients have been rescheduled, so that they have to go back to court to determine what was going to happen, or what is going to happen, with their deportation hearings. Because they're two different government agencies, they're still trying to figure out what they're going to do with these cases. to go back to immigration court and finish their deportation cases, either by fixing their green card if they have a way of doing so, or asking them to leave the United States. Which Cases Are Being Reopened? As of right now, the only people that I have received letters for are people who have approved DACA, but unfortunately, have gotten arrested since last time they received their renewals for DACA. Even if they're minor arrests, immigration, and I'm talking about ICE, is considering sending these people back to court. all the terms of your Deferred Action and you were in removal proceedings, the chances are that you may get a letter asking for you to go back to court. That doesn't mean that you're going to get deported, it just means that we have to go to court and try another way of trying to keep you in the United States. But, because it's so important that you don't lose your DACA status, if I can say status, you need to keep your address and your telephone numbers up-to-date at our office, so that if I do get a letter for you, I will be able to contact you as soon as possible.